Posted on January 25, 2012, in USN 12 Week Challenge and tagged 6, 9, body transformation, Claudine Kidson, Dischem SALE, sports supplements, USN 12 week total body transformation challenge, USN Diet Fuel Ultralean, USN OMEGA PRO 3, USN Phedra Cut Ultra SF, USN Phedra-Cut Ultra XT, USN Protein Dessert, USN Pure CLA 1000, USN Women’s Ultra Two-a-day Daily Vitamin. Bookmark the permalink. 24 Comments. Can i start the 12 week program while trying to get pregnant? I’m also trying for a little one and therefore decided to be clean on my diet and to only continue with my Whey Protein. It will however be for your own benefit to lose the unwanted fat/weight before pregnancy. Hey Mavis where are you from? Remember your nutrition is the most important aspect of losing that unwanted weight/fat. Good sound nutrition and a training program is crucial. Hi I would like to start the 12 week challenge as from 20th April 2012, I am from Cape Town and am hypertensive, can I use the XT with the SF? VERY CONFUSED ABOUT THIS. Remember the success will be in your diet that I can promise you. 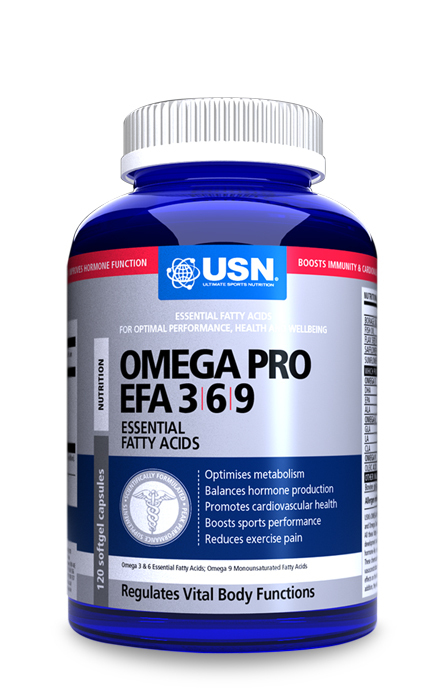 For in depth details or concerns about the product you can email info@usn.co.za and they will assist you 101%. Please let me know how it goes or if you need any motivation. Hi Jen welcome glad to have you as a visitor :-). Well done on starting the challenge! I know what you say – I was the queen of junk food and sweets. Your body will adjust as time goes… Do you have a “cheat” meal per week? IF you have pizza have Primi Piatti Pizza – Why? They use BIGA? Primi Piatti use a traditional natural leavening method to prepare its Pizza bases. This is done by means of using a naturally cultured sourdough which is fermented over a 24 hour period – this is called a “BIGA”. The BIGA is then combined with base dough which is made using Molino Alimonti Flour (Flour “OO”), olive oil, water and yeast. What does this mean to you? The biga-dough, thanks to the slow leavening (min 24hours) ensures easier digestion, it also contains about 70% less fat and fewer calories compared to general dough methods found in the market place. Good luck with the challenge and please keep me posted on your progress. Believe in yourself and let the journey become your lifestyle! Reblogged this on Body and Lifestyle Challenges. I want to do the 12 week challenge but without entering. Where can I get more information? If you don’t want to enter the Challenge you can buy the products separately and no need to purchase the Starter Pack containing the passport. Read above more about the products and their specific functions. I also struggled with cellulite and believe me the less fat there is under the skin the less cellulite will be visible so it is possible to shake it! Don’t look for a quick fix get your nutrition right and you will gradually loose the weight! 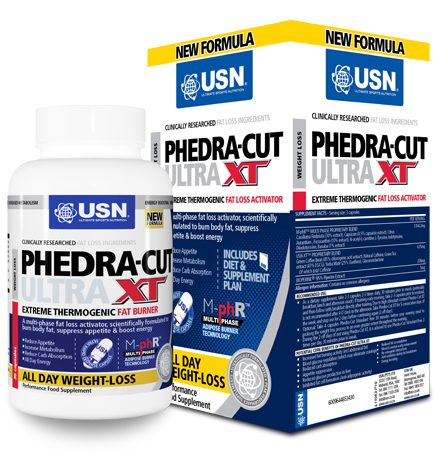 Hi,im triying to loose weight,iv been using phedra-cut ultra xt fat loss activator for 3 months,so im not sure if im using the right product for my body coz results are slow,or should i increase my workouts?im frm Pretoria any advice without consulting a doctor? 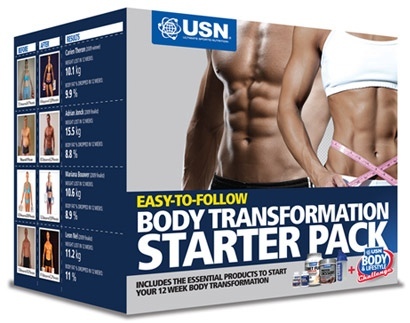 Hey guys I want to do the 12 week challenge without having to buy the whole starter pack. 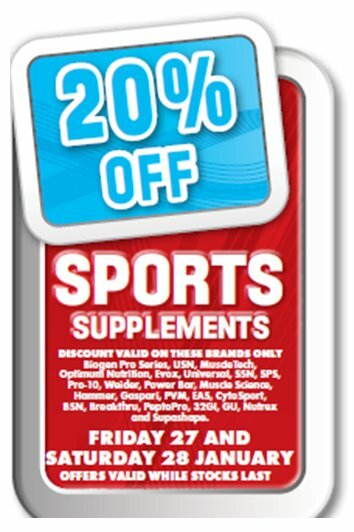 I have already purchased most of the substances but I want tips on workout and eating. Can someone help me with a diet and workout plan. I need to lose weight. I have to do this! You don’t have to purchase the starter pack – if you have the necessary products that GREAT! I’m in the process of finalizing my 12 Week Total Body Transformation training program! 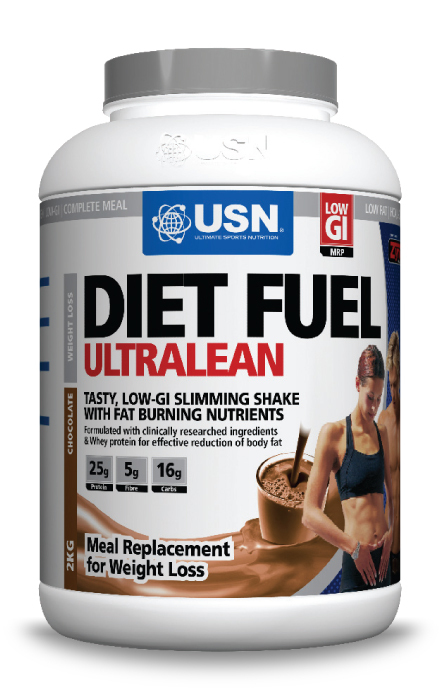 You can also go under the USN drop down above and download the USN Diet…Remember you must make this work for yourself so sit down and adjust your meal plan accordingly that is only a guideline or you can stick to it 100%. I can guarantee amazing results as you can see my transformation! Please do ask ANY questions that you might have on the blog or on my facebook page. Will gladly assist where possible. Good luck you can do this! Hi there. 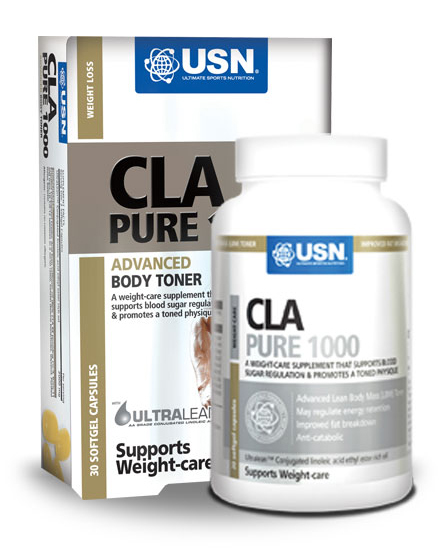 I have a pack of USN XT fat burner and CLA toner. I exercise and follow a good eating plan. However, I’m not sure when to take the CLA? Do I take it on the same days as the XT? For example, I take 2 XTs for breakfast, will I then take 2 CLA tablets after I eat breakfast? A bit confused. Phedra Cut to be taken 30 min before breakfast/lunch/dinner and CLA to be taken after breakfast/lunch/dinner. Remember with the Phedra Cut it is 5 days on 2 day off. 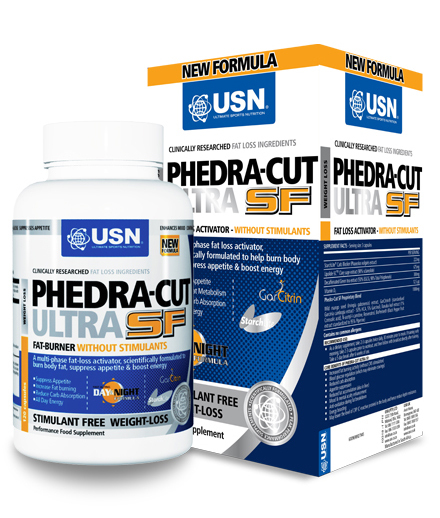 i have started on the Phedra Cut Liquid SF about 3 weeks ago and would like to know if the Phedra Cut Ultra XT extreme thermogenic is more aggressive in burning the fat than the SF? What other product can i use to accelerate the weighloss as i do workout 3 times a week and follow an energy controlled diet? My main worry is that i tend to overeat at Dinner and want a good meal replacement that will leave me satisfied and not having any cravings. Hi Nyalleng, sorry for only responding to your comment now. I would suggest to use Phedra Cut Lipo XT / XT this is a thermogenic fat burner and use it in a combination with CLA 1000. Then for those LATE night cravings try the Protein Dessert / Protein Fuel before bed – GUILT FREE INDULGENCE! Hi, you can view the category on my blog named USN 12 Week Challenge. 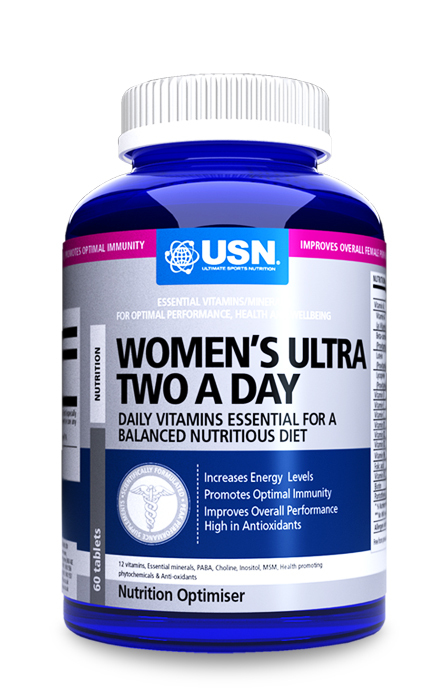 You will see the training programs supplied by USN differs for Men/Women. Why? Because we differ in our bodies and the way we have been “created” 😉 The program for the ladies is a Fat Loss Training Program and the one for the Men is a Muscle Gain plan. The reps and sets differ as you will see. The diet is also differently compiled. Let me know if you are unsure if I can assist in a more direct question. Most important have a goal and then take it from there by having direction. Good luck!